Two brothers were killed on Saturday at the Akhmim city in Sohag while illegally digging for antiquities. Preliminary investigations found that their trench collapsed on them while they were still inside. Police received a report from a relative of the victims that Mohamed Abdel Aal, 20, and his 17-year-old brother, Ahmed, died where they were excavating within a shop. 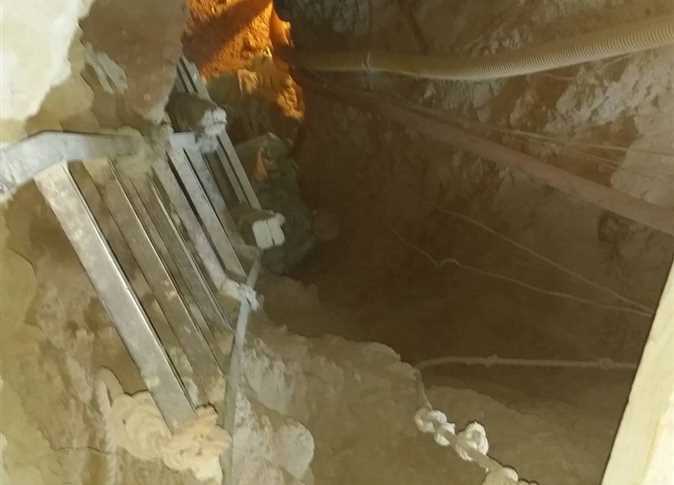 At the scene of the incident, a 20-meter deep hole was discovered. Their bodies were recovered and taken to the Akhmim Central Hospital morgue. The shop owner admitted that the victims died while they inside. The Department of Criminal Investigations is further investigating the incident to arrest anyone involved, and informed the prosecution to further investigate.